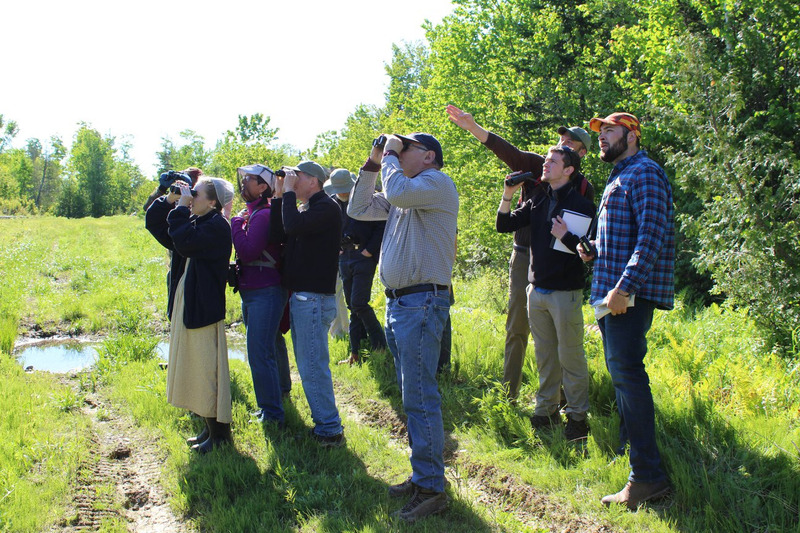 Join DLLT Deputy Director Colin Brown as he guides the second annual birding tour on WWLT’s Headwaters Lands on the western shore of Monument Brook, the origin of the St. Croix Waterway. The area is occupied by 13 breeding species of special concern in Maine, with habitat supporting numerous species. This follows a successful tour last year in which 21 bird species were seen and identified. Meet at the rest area on the east side of Route 1 in Orient at 6:50 am. Sturdy shoes, insect repellent/net, and binoculars are recommended. Rain date: Sunday, May 19. For more information or to RSVP, please email wwltoffice@gmail.com.